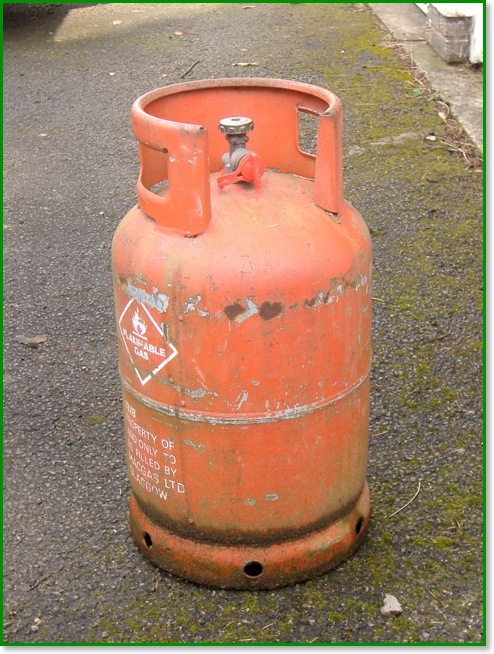 In an earlier article (see Fill ’er up) I wrote that you can legally fill your car from the red cylinders of industrial propane - another of those things you might have been told you can’t do. But of course, you have to do it right so as to keep the taxman happy - and don’t forget that “The Customs Men” have some of the strongest powers available (until recently they were the only people with a right of entry without a search warrant) of any civil authority. To use untaxed fuel legally you must register with Her Majesty’s Revenue and Customs (HMRC) as they are now - and you need to ask for form C&E930B. This form allows you to register with HMRC so you can account for the untaxed fuel you’ve used and pay the tax directly to them - it asks for details of the vehicles you’ll be filling, where, how you’ll determine the quantities, etc. After that, each quarter you’ll get a form C&E930A where you detail how much fuel you’ve “put aside” for road use and send it back to them with a cheque for the tax (the internet age hasn’t caught up with this section yet !). There is just one tiny complication - your supplier should charge you a higher rate of VAT than gas supplied for heating. However, if you mention this then you will most likely be met with a vacant expression ! And that’s it ! It’s REALLY easy, and it’s completely legal.